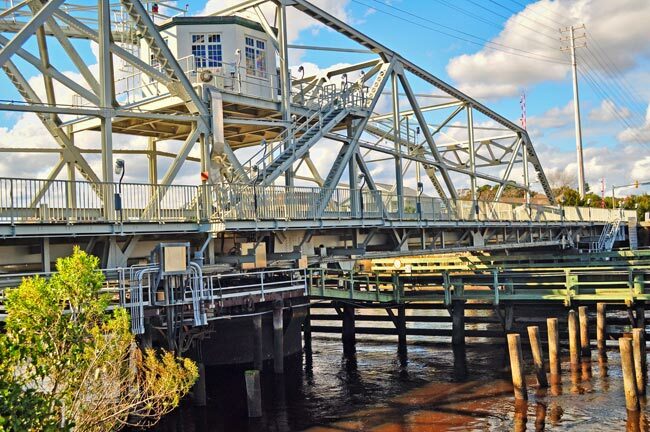 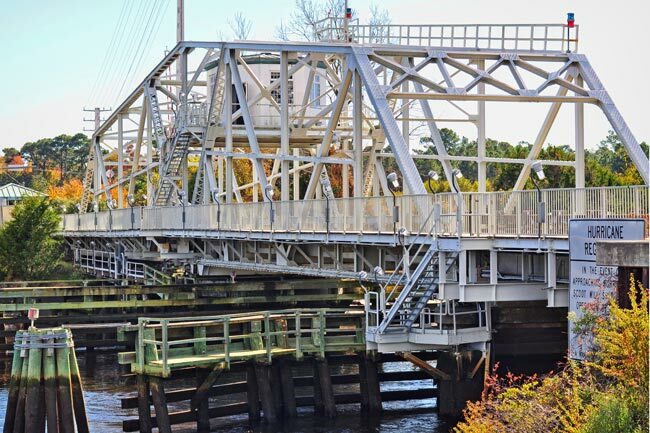 This swing bridge in Little River pivots on demand to allow vehicles to cross the Intracoastal Waterway. 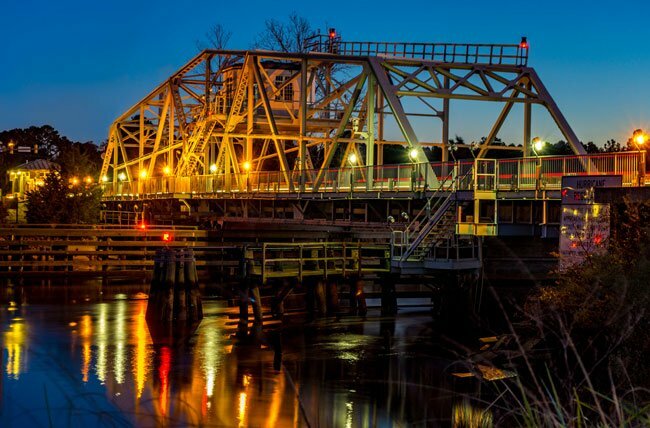 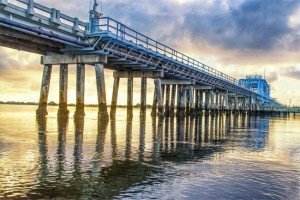 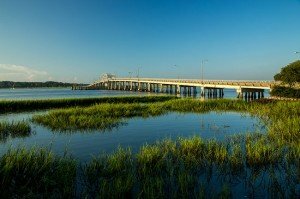 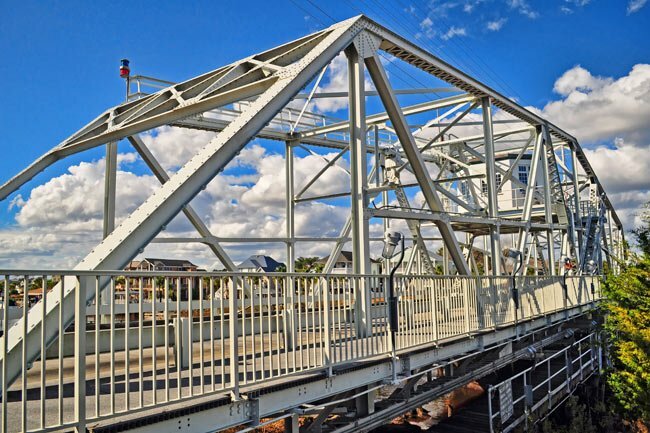 Built in 1935 and restored in 1980, the bridge connects the cities of Little River and North Myrtle Beach. 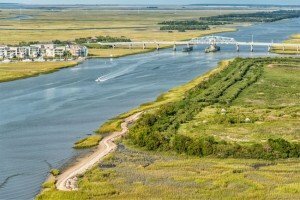 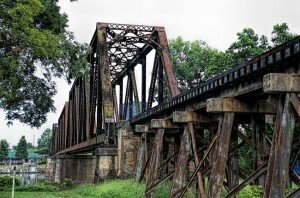 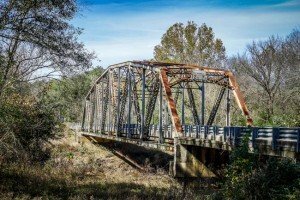 The Little River and Socastee bridges should be on a schedule. 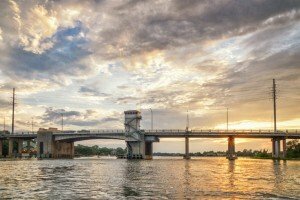 As a local it is such an inconvenience for the bridge to open every 10 minutes. 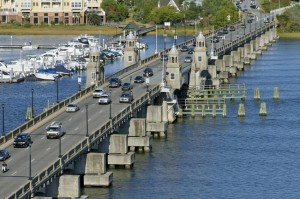 I know boat traffic is important, but so is car traffic. 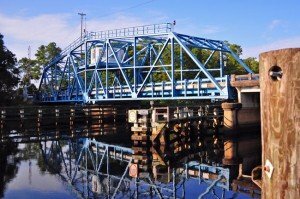 I have been on boat trips and had to wait on bridge schedules. 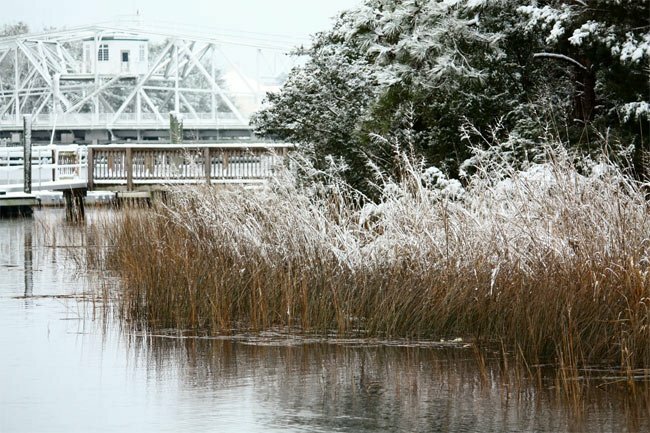 People just get used to it.